Always be in the know when it comes to your assignments. 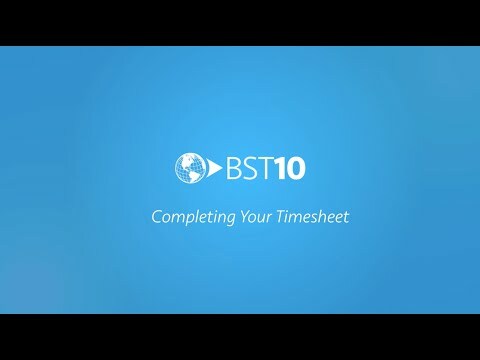 BST10 Enterprise offers professional architects and engineers the tools they need to stay up-to-date on their latest project assignments, efficiently record time and expenses, and track their progress toward key performance goals. Get back to your projects sooner. 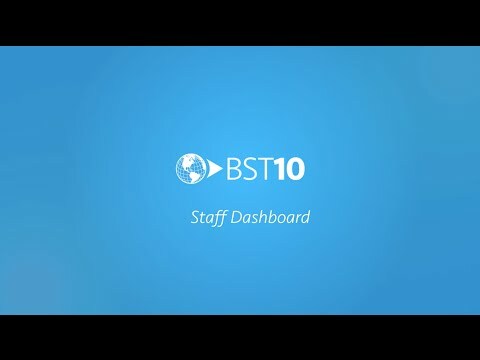 The BST10 Staff Dashboard is a real-time reference tool for your workweek. Everything you need to stay on track is in one place – from checking the projects you are scheduled to work on to reviewing your utilization goals to completing your timesheet. Now, you can spend less time searching for your assignments and more time actually working on them. Eliminate the inefficiencies of manual timesheet entry. With the integrated BST10 Enterprise software solution, your timesheet automatically populates with the projects you have been scheduled to work on during that period. Easily create timesheet drafts that you can access and update as the week progresses before submitting them for approval. Track billable hours anytime, anywhere. Time does not stop when you leave the office; neither should your time tracking. When you’re on the go – bidding for projects, meeting with clients, and visiting job sites – you need the ability to easily create, edit, and submit timesheets directly from your mobile device. Now you can – with BST10 Mobile. With business travel, comes travel expense. No matter where you are in the world, you now have the ability to easily record your business expenses using multiple currencies, and then track the approval and reimbursement process in real-time once you submit your expense reports for review in BST10 Enterprise.